mannygt for Lanterns of Skyrim. If you are using this patch then you should definitely endorse LoS if you haven't already. Fixed an incompatibility that I missed the first time. 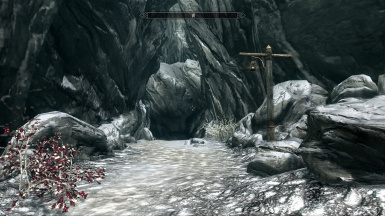 This mod adds Dawnguard compatibility to Lanterns of Skyrim - All in One v1.3 by mannygt. 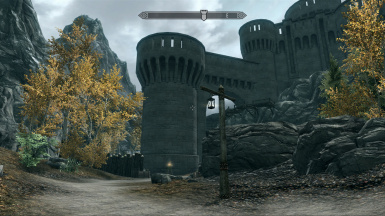 Besides adding new lights to the Dawnguard areas, this also fixes some compatiblity issues between Lanterns of Skyrim - AIO and Dawnguard. 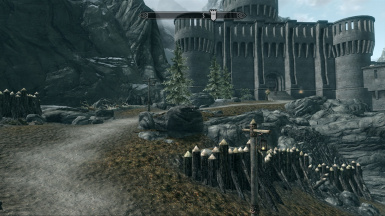 So far I have only added lights to the path to Fort Dawnguard. If you have suggestions, comments, or complaints, please make a comment so I can fix or improve. I want to keep to the same concept as manny's original idea meaning that I don't want to have too many lights. I would have put more space between them already but the design of the paths just wouldn't allow it. 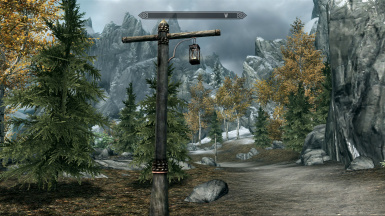 mannygt created Lanterns of Skyrim. I only copied his lantern to the Dawnguard worldspace(s). Cleaned up some dirty edits and fixed an incompatibility that I missed the first time.